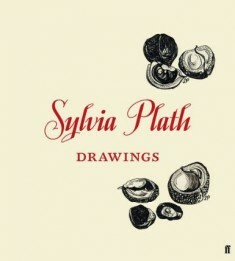 Along with a flurry of publications commemorating the fifty-year anniversary of Sylvia Plath’s death, Faber & Faber has released a collection of the poet’s drawings edited by her daughter, Frieda Hughes. The book became available on September 5 in the U.K.; an American edition, published by Harper, will follow on November 5, just several days after Plath’s birthday. As well as an introduction by her daughter Frieda, it contains a wide selection of works from different periods of her life, separated into the places and countries in which they were drawn. Interspersed throughout are letters and a diary entry from Plath discussing her art work. 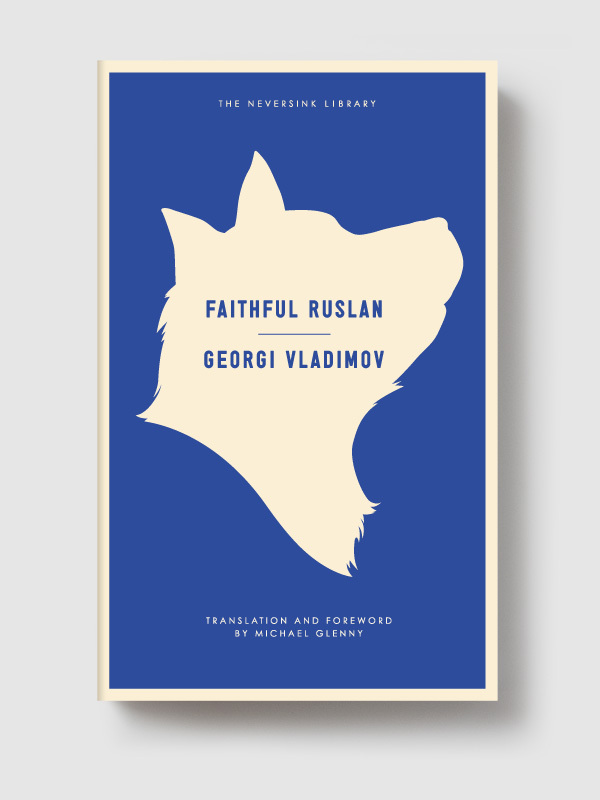 The drawings record the details of her short life—a cow, a shop front, an umbrella stand, a portrait of her husband Ted Hughes, a bottle of wine, the Parisian skyline—all relayed with a flurry of pen scratches. This will hardly be our first introduction to Plath’s visual art. The edition of Plath’s The Bell Jar published by HarperPerennial Modern Classics in 2005, for example, includes a biographical note by Lois Ames accompanied by several of Plath’s drawings—most recognizably the pair of shoes, toes crossed, crookedly titled The Bell Jar in Plath’s pencil. There are the houses, churches, and harbors of Massachusetts and a piled-up wheelbarrow leaning on a wooden shed. The Unabridged Journals of Sylvia Plath, edited by Karen V. Kukil, includes Plath’s occasional sketches sandwiched in the entries themselves. The appendices include a small journal Plath brought on her honeymoon with Hughes in 1956; the packet features a mirror and mantel at the Café Franco-Oriental in Paris; a platter of croissants; yet another pair of pigeon-toed pumps alone on a floor. Fenton writes, “The drawings are odd, cold studies: an impassioned vision relayed with a strong hand whose tension is apparent in its strikes upon the paper. Objects and scenes appear not just depicted but bound to the paper by the ties of Plath’s tensely wrought lines.” This rendering of a sort of predation between author and subject—that need to preserve something of the intensity of her days—fits with the impulse I love in Plath: to still something of life without stopping it dead; to capture some smaller part of its saturation. Emma Aylor is a former Melville House intern.